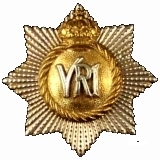 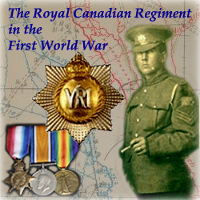 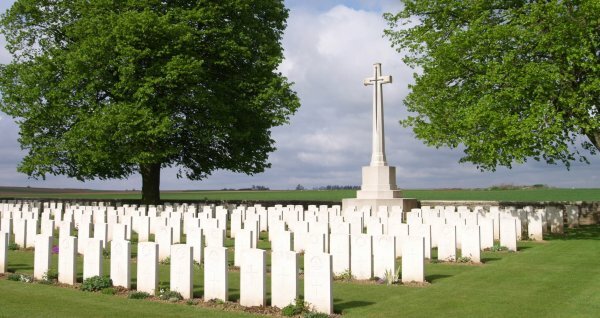 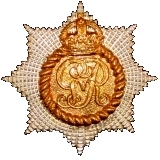 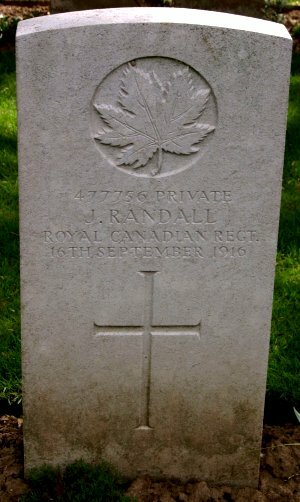 Royal Canadians buried at the Courcelette British Cemetery are listed below. 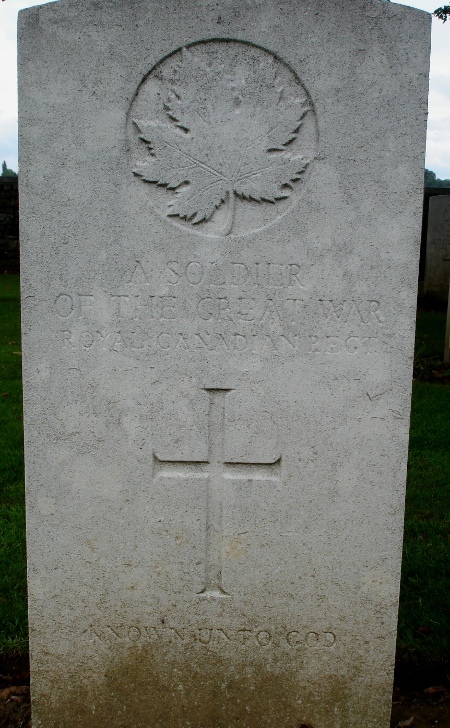 477650 Sgt Norman Harold McLENNAN 08-Oct-16 CVWM - Confirmed to be buried in this cemetery by CWGC in 2016. 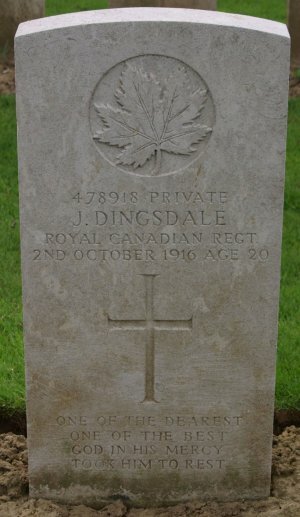 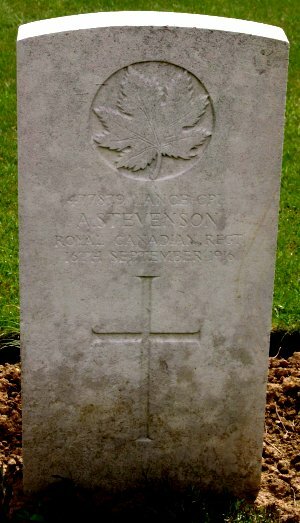 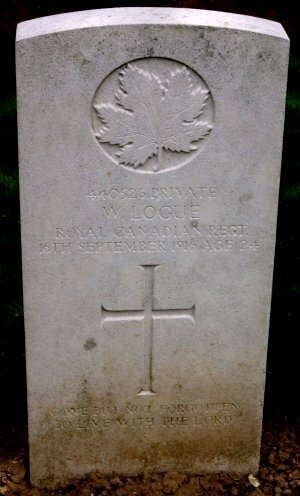 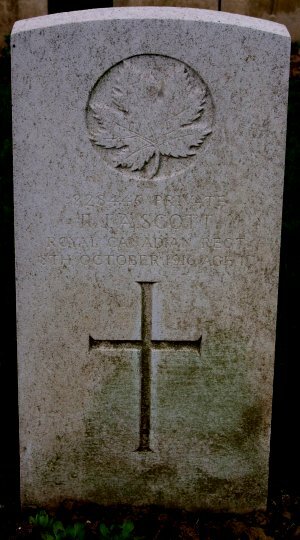 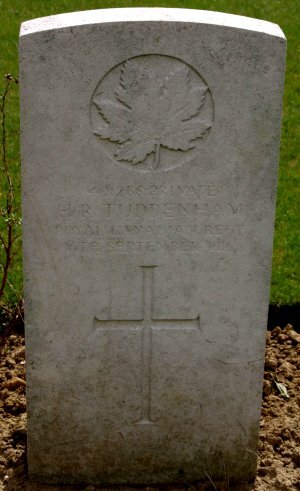 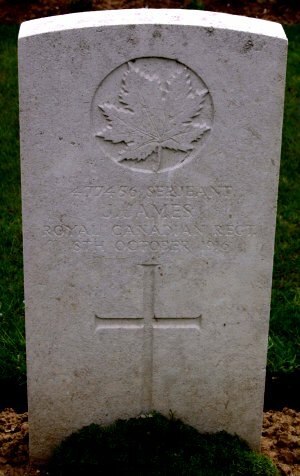 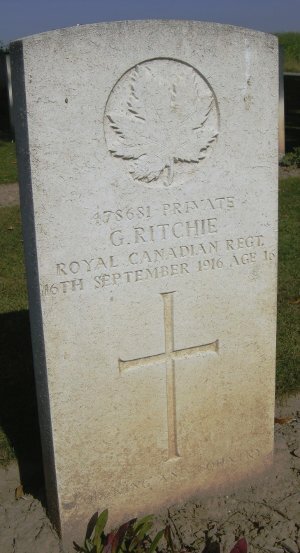 CWGC headstone for an unknown soldier of The Royal Canadian Regiment, buried at Courcelette British Cemetery. 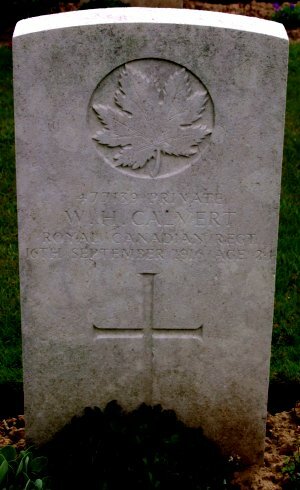 Photos by CWO Grant Furholter.